If you’re an active adult or over 55 looking for a retirement community with an active social calendar, events, and a beautiful setting there are several in Savannah Quarters just outside downtown Savannah in Pooler. Westbrook Villas and The Fairways both offer beautiful homes priced from the mid-$200,000 to about $400,000. Just because you’re retired doesn’t mean you’re ready for assisted living. Retirement can mean so many things to different people. Are you looking to be on your own, yet still have the comfort and security of a protected community? The Westbrook Villas and Fairways both offer security and comfort with low maintenance homes, attached villas and town houses. Savannah Quarters is a golf and country club community located outside of Savannah Georgia. With affordable homes starting at about $200,000, residents are minutes from the downtown Savannah area, Gulf of Mexico beaches, the airport, and nestled within a beautiful community with resort style amenities and lush landscaping. Savannah Quarters has several individual neighborhoods including Westbrook Villas which is located along the 18-hole signature Greg Norman golf course. These single-story floor plans with optional second floors feature spacious layouts from 2000 to nearly 3000 ft.². Residents enjoy the choice of two, three, or four bedroom floor plans starting at around $220,000. There are several freestanding villas, single home sites, and maintenance free townhomes. The Fairways is an additional adult community located in savannas gated neighborhood of Savannah Quarters. With six floor plans to choose from, professionally designed landscape, and resort style amenities, there’s nothing you’ll miss about the fantastic home sites at The Fairways. These townhomes provide bonus rooms, sunrooms, screened in porches and lanais, spacious layouts, and lots of on-site amenities such as a swimming pool, fitness center and clubhouse. The Fairways are priced from about $250,000 and provide the low maintenance lifestyle you’re looking for. For more active adult communities in Savannah Quarters or surrounding neighborhoods and cities such as Pooler and Richmond Hill, call my office today. I would be honored to help you find the right townhome or property for sale in an adult community. 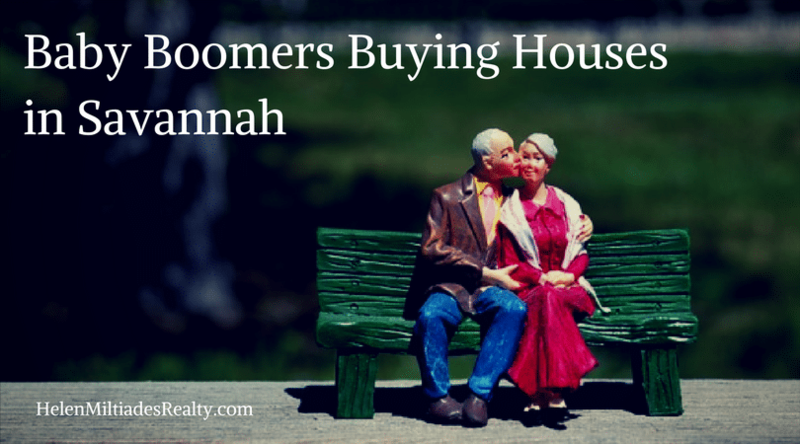 Should I Buy or Rent a Home in Savannah After Retirement?